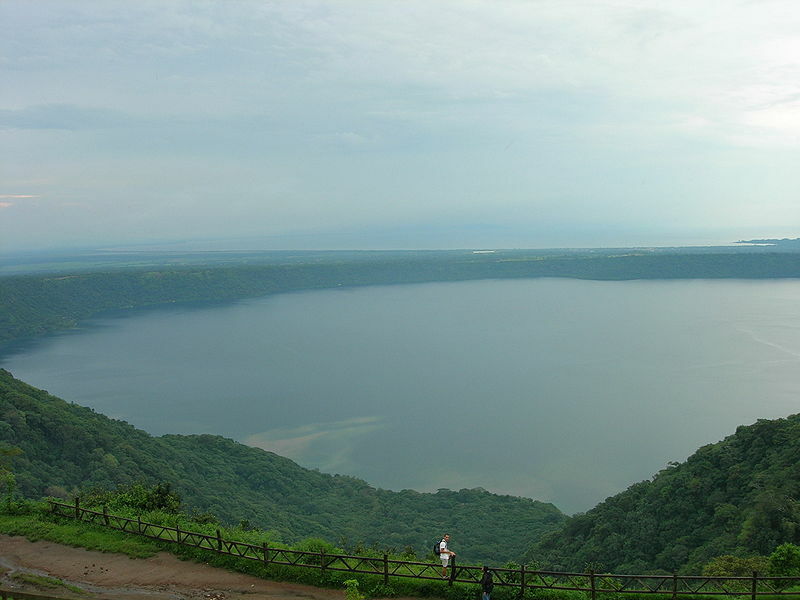 Situated within the Laguna De Apoyo Nature Reserve, this 200 meter-deep pristine, crater lake is roughly 2,000 years old. It is said to be the leanest and clearest lake in the entire country and the waters are even said to have mythical healing properties. A dip in Apoyo's waters is sure to be one of the finest swims of your life. 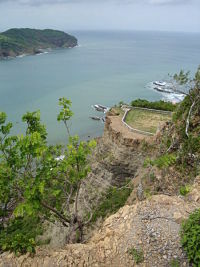 Nicaragua boasts miles and miles of beautiful beaches, with coastlines on both the Pacific and Atlantic. Though, the country's best tropical beach retreat is probably the Pearl Keys. This beautiful chain of twelve islands boasts turquoise waters and pristine white sand beaches dotted by palm trees. You will also find some fabulous (and secluded) surf spots in the area. Volcan Concepcion is one of two volcanoes that form the majestic island of Ometepe, situated in the midst of the vast Lake Nicaragua. 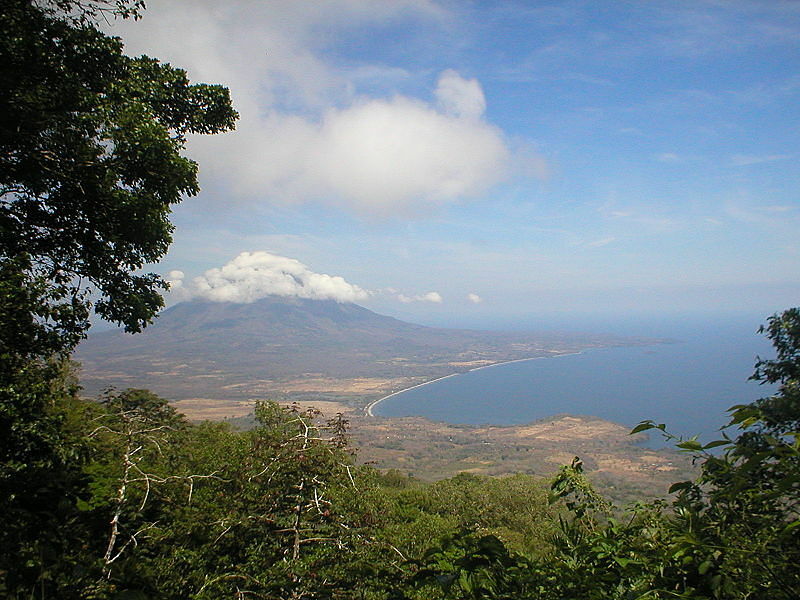 Concepcion is joined to the island's second volcano, Maderas, by a low isthmus resulting in Ometepe's unique hourglass shape. For stellar views of the Nicaraguan countryside you can hike either volcano. However, we recommend Concepcion. It rises to an impressive 610 meters, making Ometepe the highest lake island in the world, and it is also often recognized as the most perfectly formed cone shaped volcano in all of Latin America. 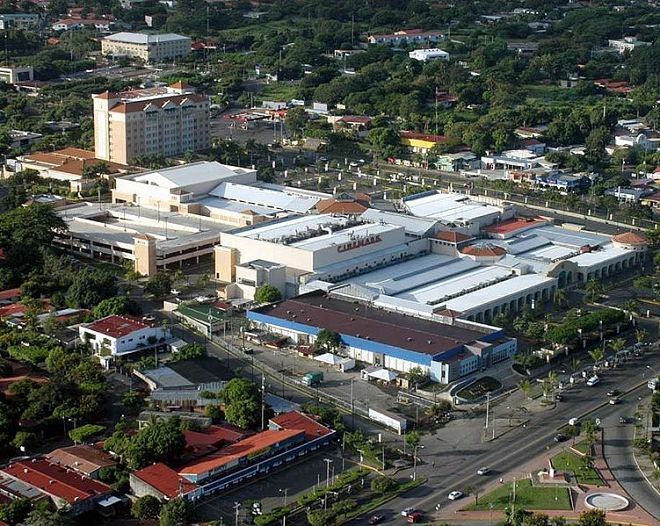 The country's largest city, Managua is a fascinating mix of colonial architecture and modern skyscrapers. Though visitors usually only pass through Managua en route to exploring Nicaragua's more pastoral destinations, the city has much to offer and is well worth a couple of days of your time. This metropolis of 1.4 million boasts volcanic skylines, a vibrant nightlife, and great cuisine. You will definitely want to check out El Palacio Nacional de La Cultural for some insight into traditional Nicaraguan culture and if you have the time head to Dona Pilar for a traditional meal. If you always wanted to pick up Spanish, Granada is the place to do it. 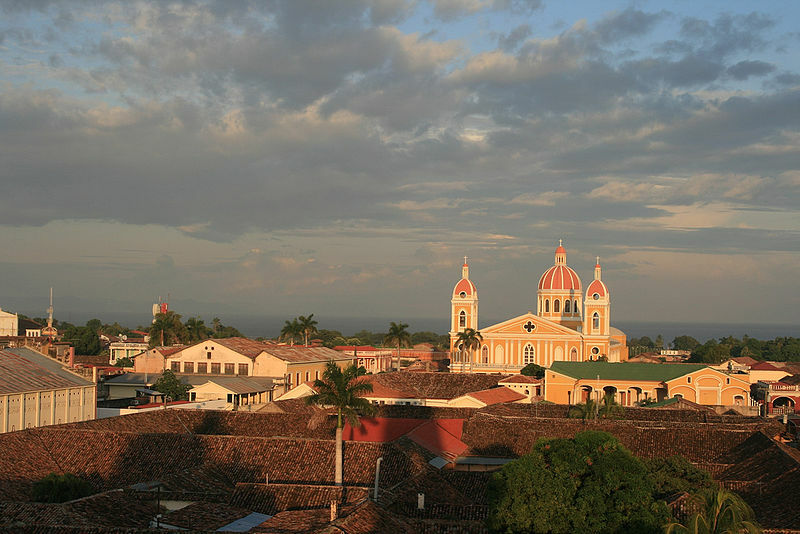 Founded in 1524 by Francisco Fernandez de Cordoba it is the oldest city in the New World. In spite of being sacked several times by pirates Granada has managed to retain its colonial charm over the last 500 years and today the picturesque town boasts historic stone cathedrals, restored adobe homes, and numerous language schools. If you need a break from studying you can always meander through the surrounding countryside, full of green pastures and grazing cattle.